Congratulations to our U16 Badminton team who came 2nd in the All-Ireland Badminton Final in Gormanstown Co. Meath on 20th March. 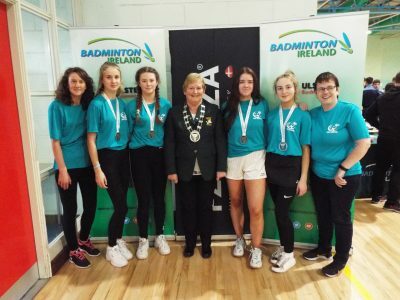 Well done to Deina, Madison, Grace and Aoife, to Ms. Kelly and Carmel Hudson and all the supporters who travelled. 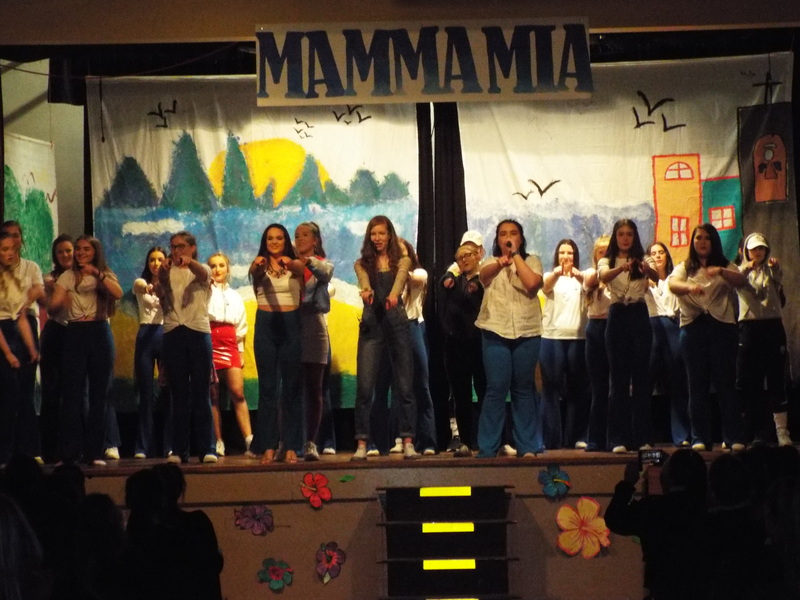 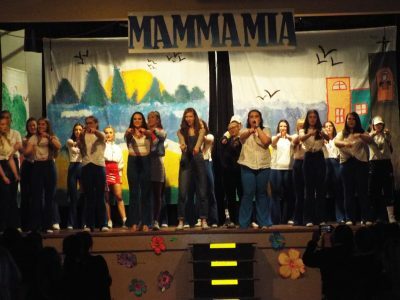 Well done to Transition Year Students who put on a most enjoyable performance of MAMMA MIA and brightened everyone’s day. 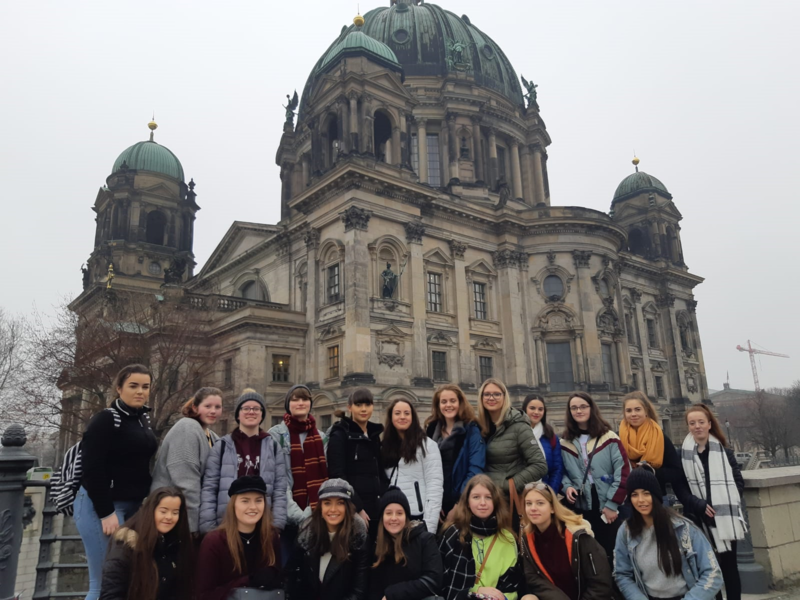 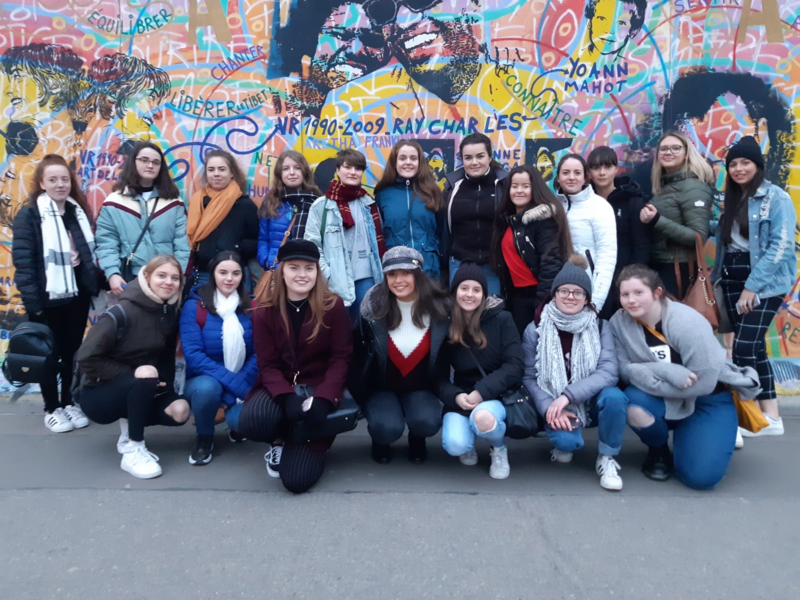 5th & 6th Year History Students thoroughly enjoyed their trip to Berlin.